We Will Stop Your AdWords Click Fraud. The Best Click Fraud Prevention Service in the World — Guaranteed. Your Ads Are Protected With Us. When competitors click on your ads manually, hurting your campaign ROI. When competitors utilize an automated software that generates bot clicks on your ads, draining your marketing budget and eventually taking you out of business. The damage that a sophisticated click fraud might cause is truly devastating. According to recent research, in 2016, PPC advertisers lost nearly $10,000,000,000 due to fraudulent click activities; the expectations for 2017 are even worse. Stay out of the statistics and protect your business with AdTector's impenetrable shield. You’re protected with us. 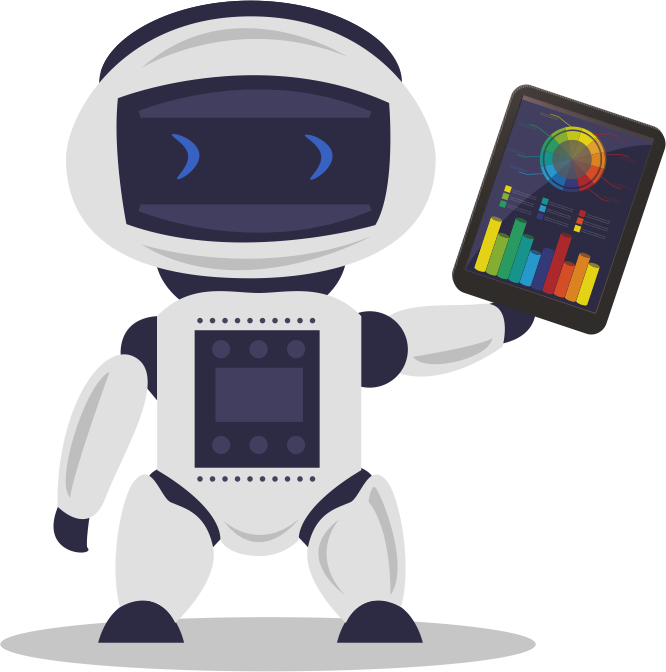 AdTector's relentless algorithm is based on advanced machine learning. We always learn and adapt, improving our skills and ability to detect any abnormal click and traffic activity day after day. 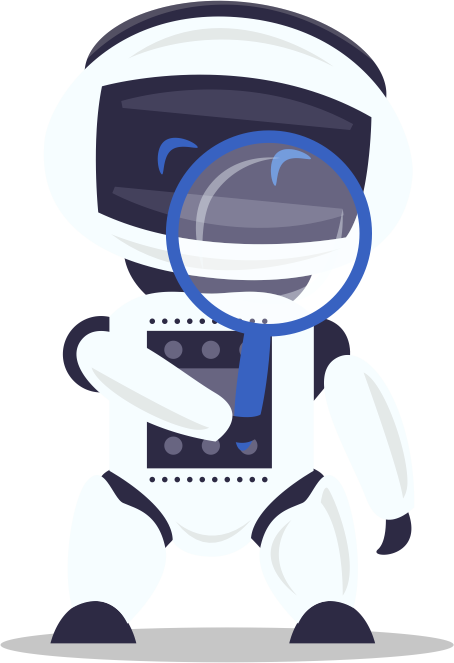 With trillions of events tracked on millions of different devices every single year, AdTector's never-sleep robot identifies and block malicious IPs based on indicators such as blacklisted IPs, user agents, device IDs, and many other factors. The AdTector Algorithm actively monitors these events and interactions 24/7/365, which helps us automatically verify and classify an anomaly traffic behavior at the speed of light. What if we told you that AdTector's innovative algorithm would automatically block any future malicious clicks on your PPC ads? Put an end to your daily struggle, concerns, and fears of fraudulent clicks: we've got your back and will make sure you pay only for legitimate potential customer clicks. 1) We will automatically fill and send Google the invalid clicks claim, to save you the struggle. 2) By submitting Google our comprehensive click data reports, your chances of getting credit back are increasing by around 300%(!) That's ok, you can thank us later. We promise to keep you updated about any suspicious fraudulent click activity. 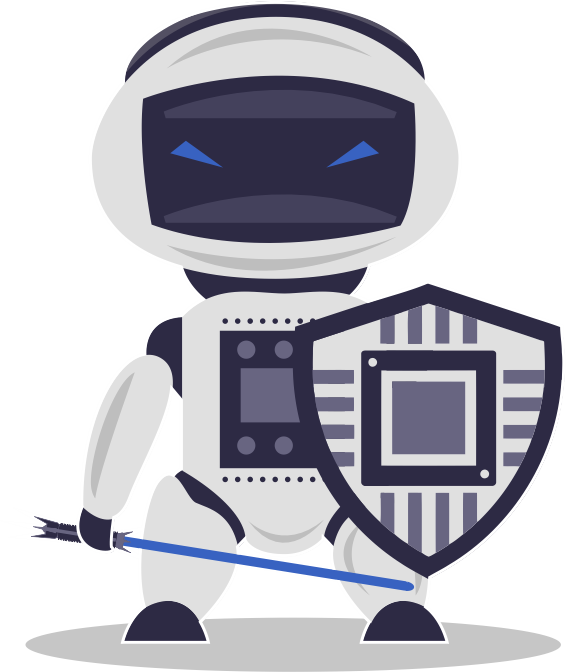 From GEO and IP to user agent, AdTector's incessant protection shield will report it directly to your account dashboard every day, no exception. Because we want to provide you with more value and better protection, you better read this - Not only we insanely monitors each of your ad clicks, we will do it for each of your website visitors. This will give you a more comprehensive and better understanding of your whole traffic behavior, helping you reveal more fraudulent sources you never knew about. How cool is that? Unique Win-Win Situation - You hire us, we save you more money than our service cost. You’re welcome. Working with us basically means you save money, tons of it; By monitoring your ads traffic and determining which IP’s are fraudulent and should be blocked for good. Also, we will send money back request to Google on your behalf, for all those invalid clicks we’ve monitored while protecting you. Please take a minute and think about it - Can you see by now that our service value is greater than what it cost? We want you to test us before taking out your credit card. 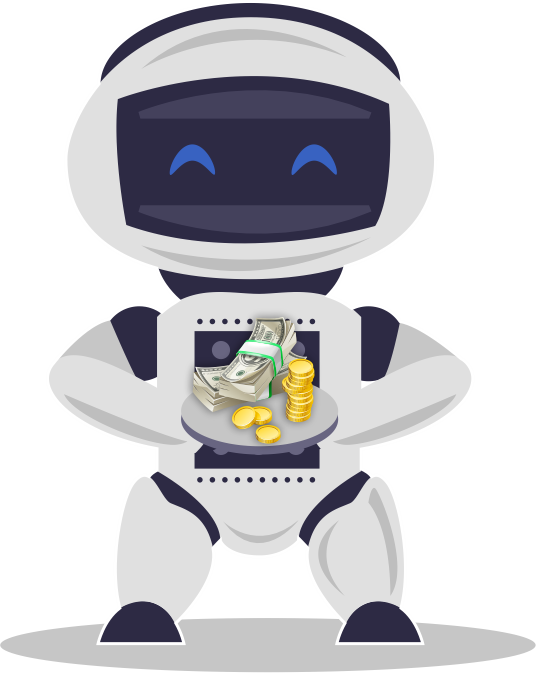 We want you to grasp the enormous value of AdTector platform so you could sleep well at night while your PPC ads are running. Take advantage of our free 14 first days offer to realize how priceless AdTector’s protection really is. Pay on a monthly cycle basis, cancel anytime, that’s about it. No questions asked whatsoever. "Just-Eat" owner | United Kingdom. Getting tourists to pay for our tour is hard enough; filtering our competitors' clicks was nearly impossible for us to handle. I don't want to imagine what we would have done without the AdTector service. "Viator" Chief Marketing Officer | Miami, FL. To be honest, all locksmiths provide the same work quality; it's hard to stand out. The real difference was made with Google AdWords, working with new clients. However, my competitors did the exact same thing and even crossed any legitimate business practice by generating fake clicks on my company ads. It took me a while to find a reliable service, which was AdTector, but it's better late than never. Thanks, guys, for keeping my business alive! "Ispex Locksmith" Sales Executive | Vancouver, Canada. "LookBookBride" owner | Melbourne, Australia. It won't be an exaggeration to claim that AdTector is my savior! They saved my online bakery business, and thanks to their priceless service, I started to earn five figures again every month from my online business. I LOVE YOU GUYS SO MUCH!!! "CuteCakes-SD" Concessionaire| San Diego, California. Because we're so confident in our service, the first 14 days are free, no credit card required - 100% risk free.